Jeff was a 2004 graduate of Notre Dame High School, Green Pond, where he played varsity basketball for four years and became the school’s all-time leading scorer. 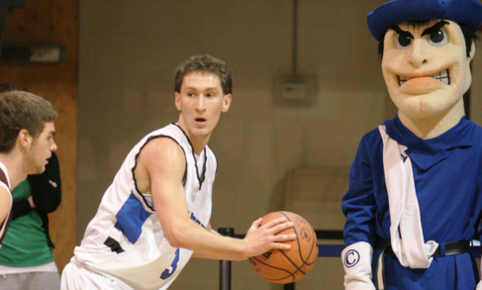 In 2008 Jeff was inducted into the Lehigh Valley Basketball Hall of Fame. He attended Cabrini College where he was a member of the mens’ basketball team for two years before transferring to East Stroudsburg University. His spirit will be kept alive through the good works made possible through his memorial foundation.